Rheinmetall and Raytheon have joined forces to deliver a ground-based air defence solution to the German armed forces. Under the solution, the defence primes have proposed to integrate Rheinmetall's Nah-und Nächstbereichsschutzsystem (NNbS) short- and very short-range air defence (SHORAD) system with Raytheon's longer range Patriot Advanced Capability (PAC-3) air defence system. 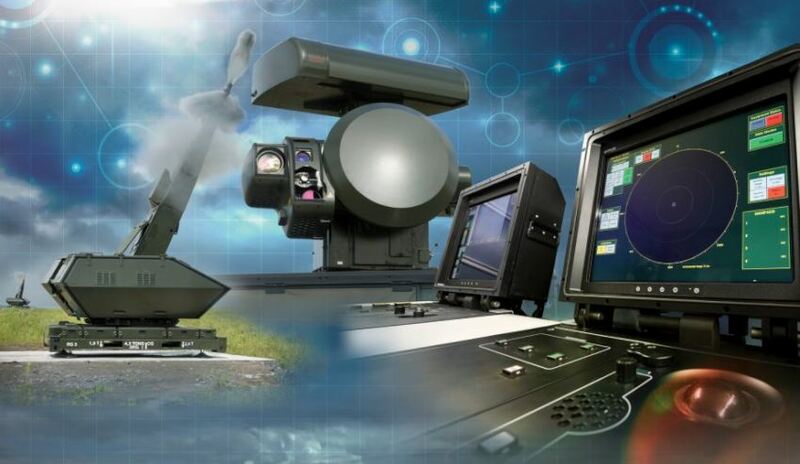 Rheinmetall said by networking all relevant sensors, effectors, platforms and C4I assets into a single, scalable, system of systems, this will create a highly effective, modularly scalable and flexible air defence system. The system has to be able to deal effectively with conventional aircraft flying at close range. Rheinmetall’s proposal calls for a mix of automatic cannon and guided missiles, and in the nearby future augmented with high-energy laser weapons. The solution will replace the Roland and Gepard mobile air defence systems that are being phased out by the German armed forces. The joint solution is expected to go head-to-head with Lockheed Martin and MBDA's Medium Extended Air Defense System (MEADS), which has been offered for Germany's Taktisches Luftverteidigungssystem (TLVS) tactical air defence system.